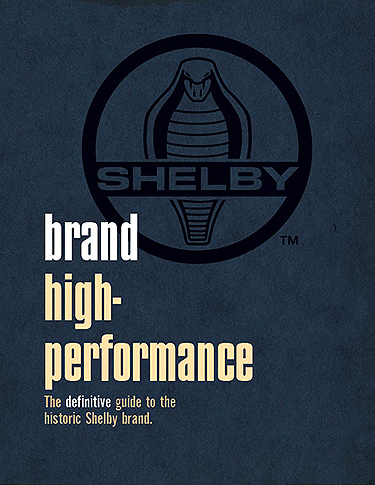 RDLA has enjoyed an 'Agency of Record' relationship with Carroll Shelby Licensing for over a decade. During this time RDLA has delivered dozens of web based and printed materials for the brand. Highlighted here is the first project executed, the historic brand style guide, and our most recent, the 50th anniversary FIA championship pamphlet designed for Lord March of Goodwood. 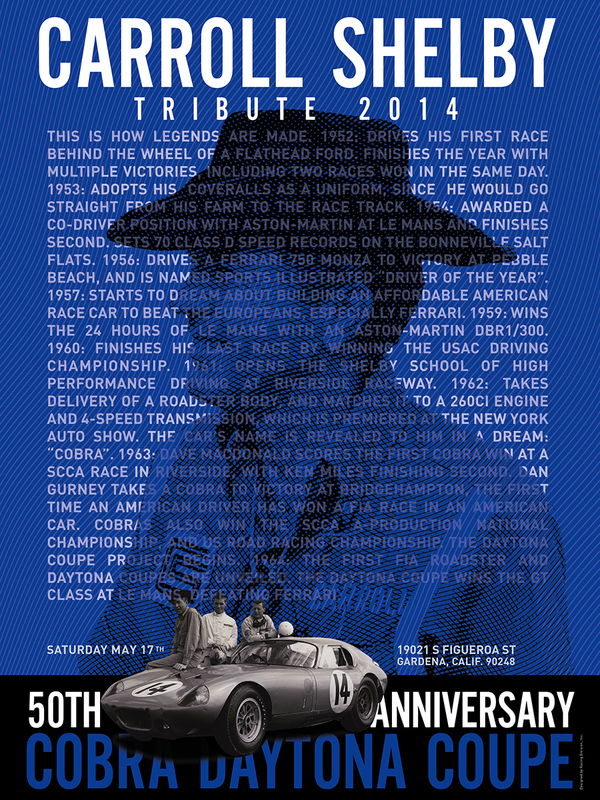 Lastly, a collection of event posters RDLA designed for various Shelby branded enthusiast events. Art Direction, design, illustration, copywriting. 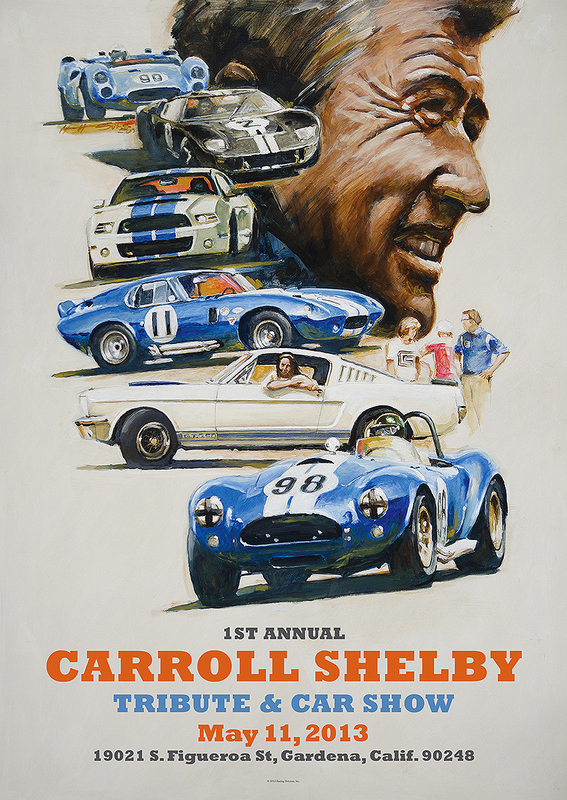 2015 was the 50th anniversary of Shelby American's historic victory in the FIA World Sports car Championship. It was a success that not only restored America's racing prestige, but realized Shelby's dream to conquer European racing, especially the untouchable Ferrari team. To set the stage for a series of tributes, including a partnership with Goodwood, Shelby asked RDLA to create a book that captures the true significance of the 1965 season. By going beyond the statistics to highlight the drivers, teams and moments of courage, Spirit of '65 serves as the perfect guide to one of the greatest racing victories of all time. Art Direction, design, illustration, original fine art, copywriting.